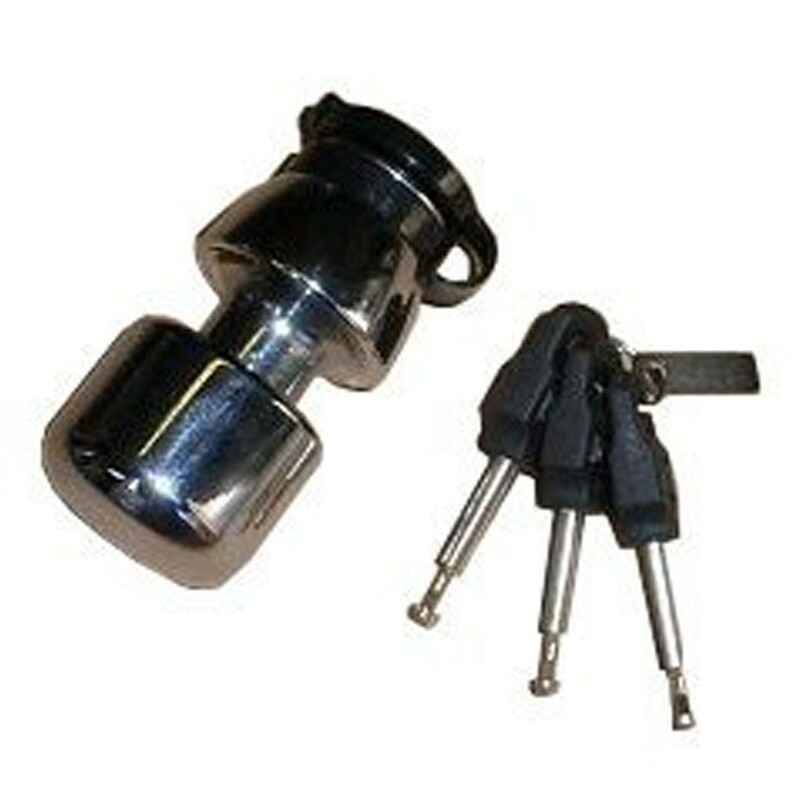 Overall diameter of lock: 40mm. Sold Secure Gold approved. High security superior product. Compact 21mm double locking shackle. Tested to six ton pull. Multi-disc / anti drill cylinder with dust cover. Chrome plated finish. Also Classe SRA and FFMC recommended- French approved. This disc-lock can be used in conjuction with any length of our Squire Ex-Caliber 14mm and 16m security chains for home use.